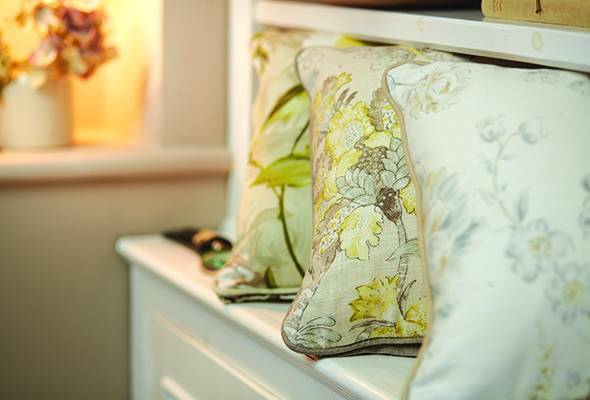 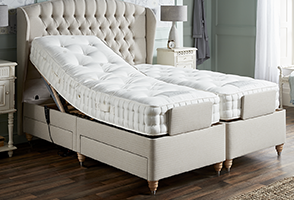 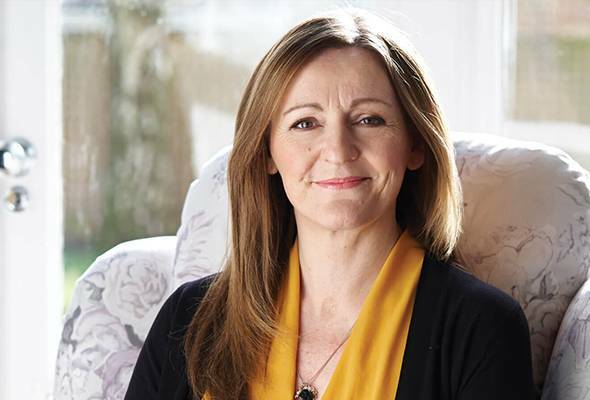 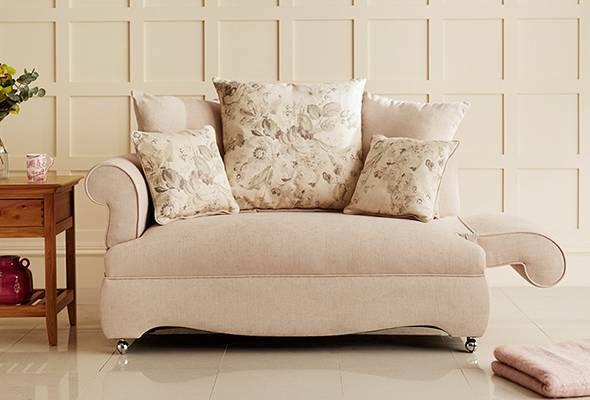 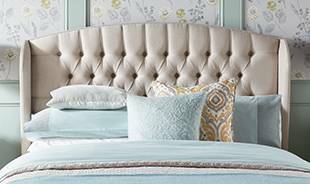 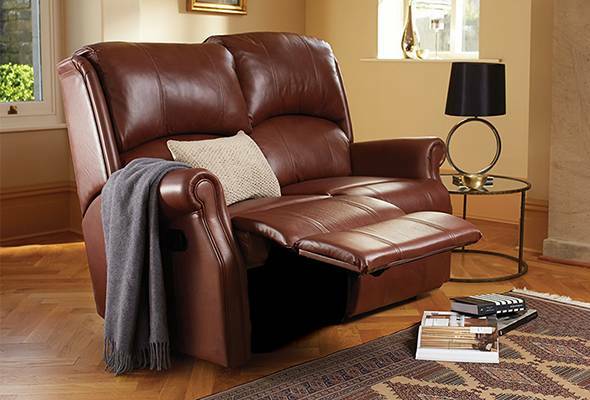 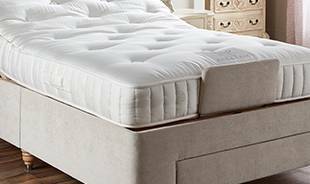 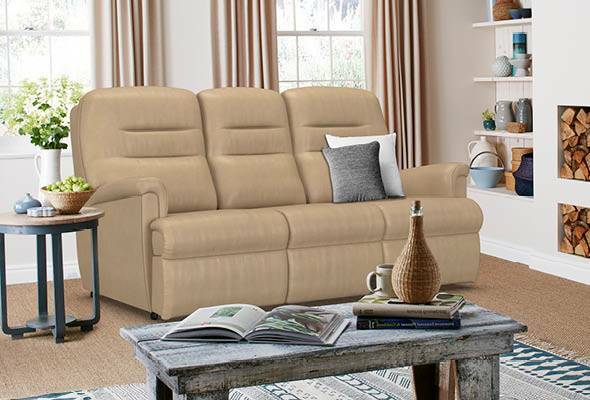 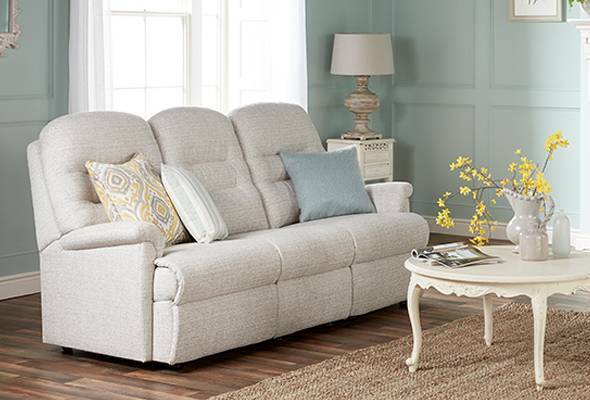 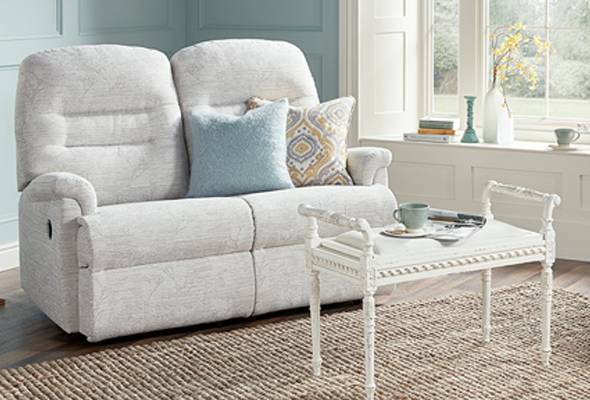 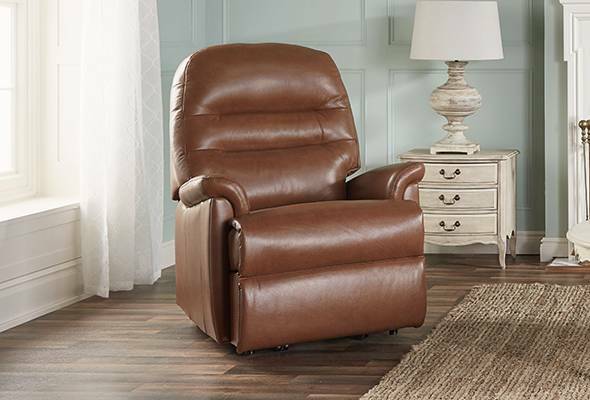 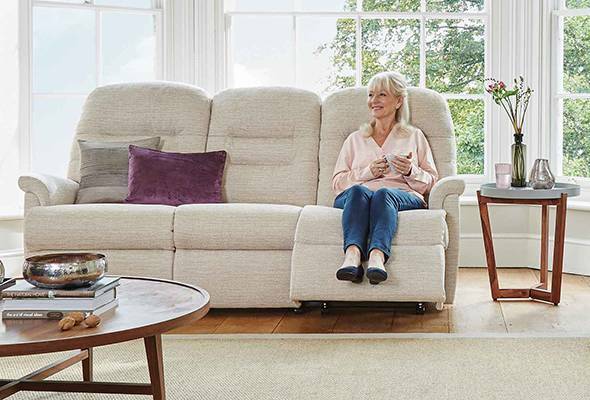 Sit back and relax in the luxury of the 3-tiered back cushions offering exceptional comfort. 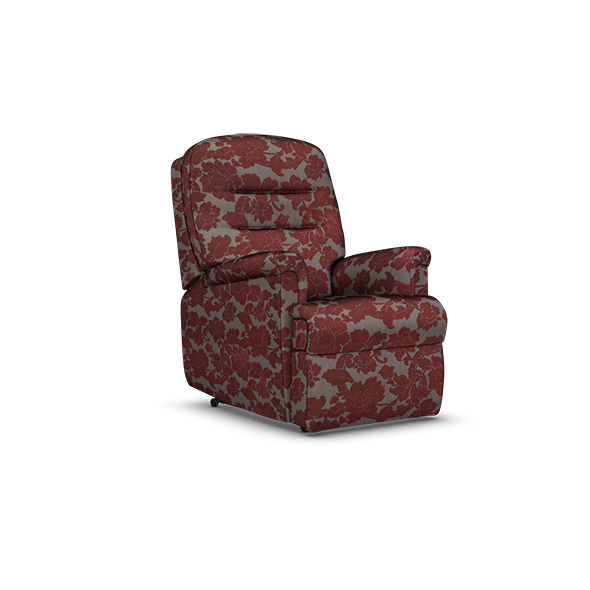 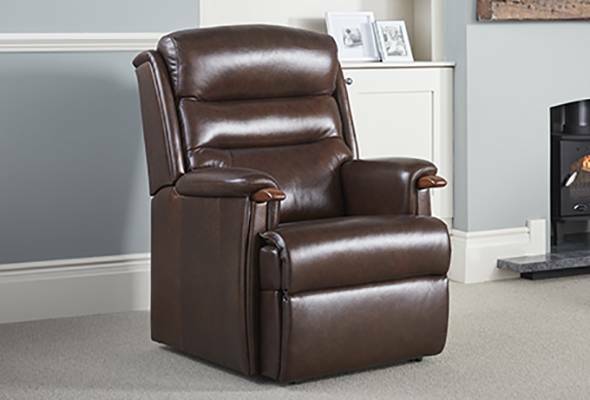 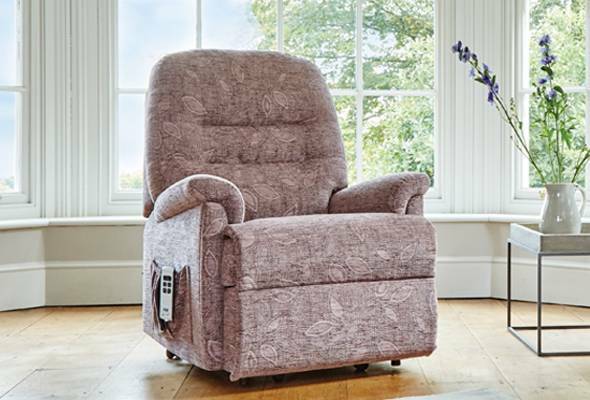 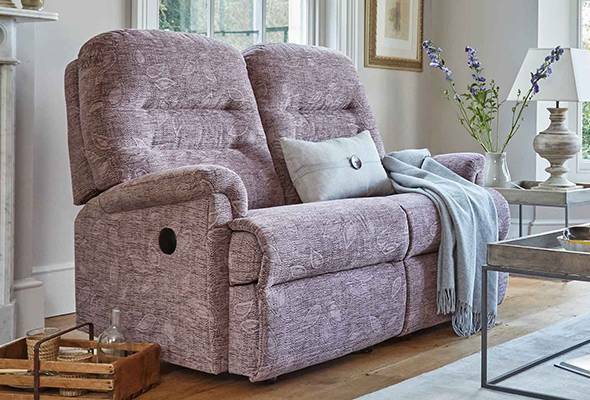 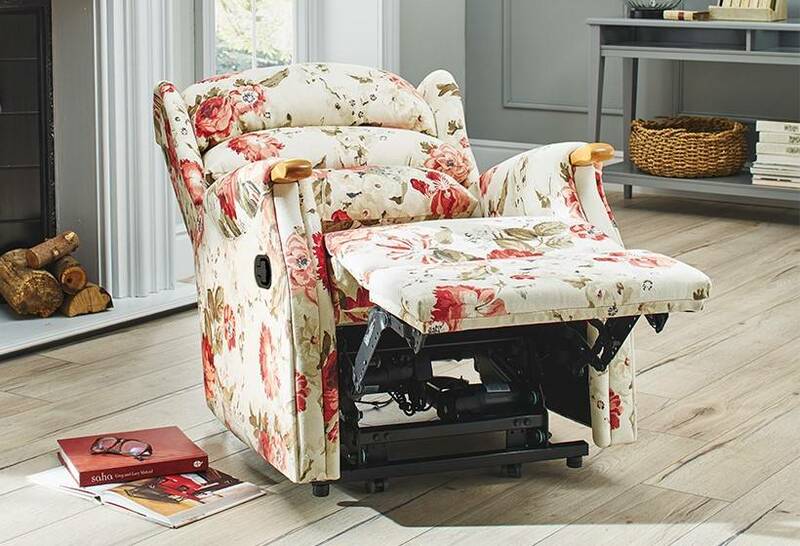 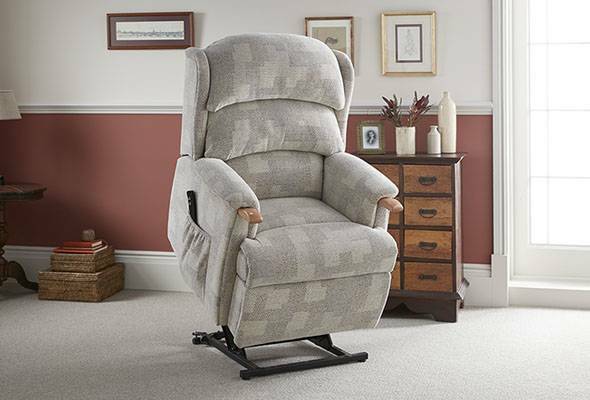 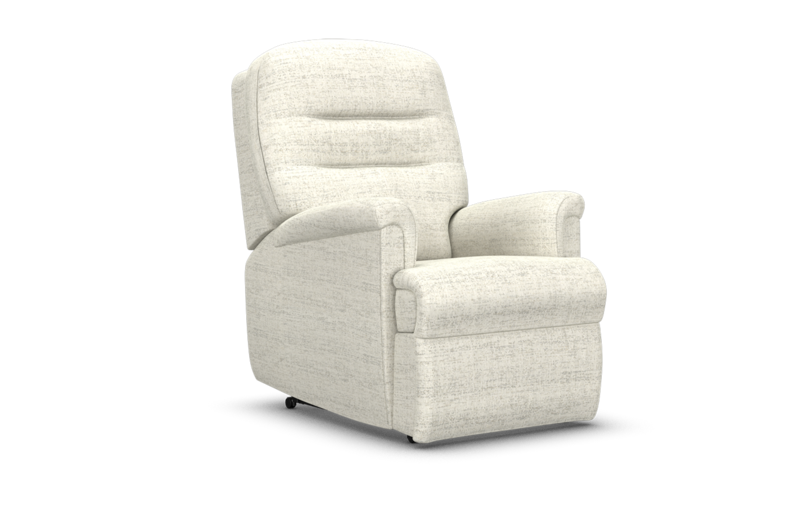 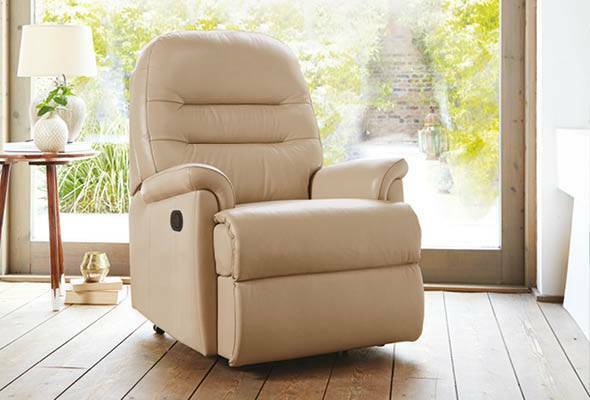 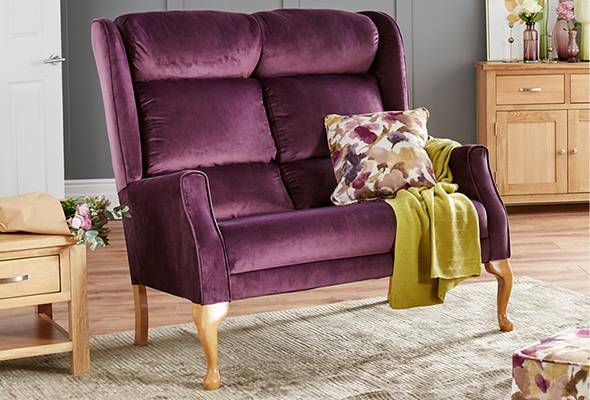 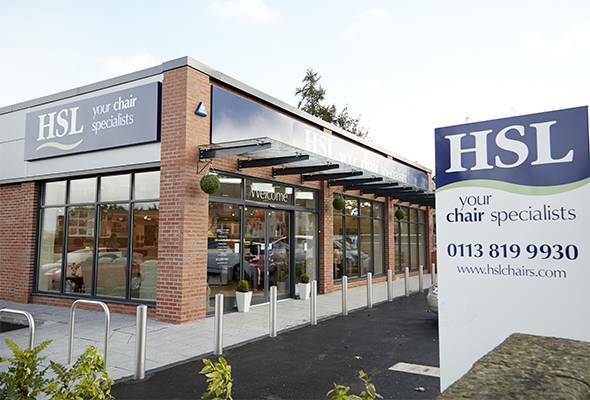 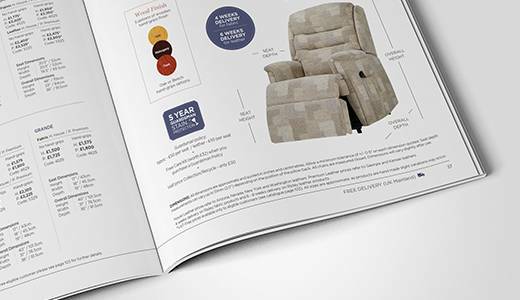 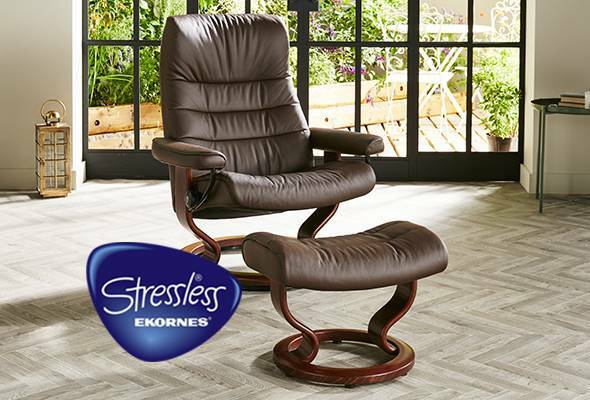 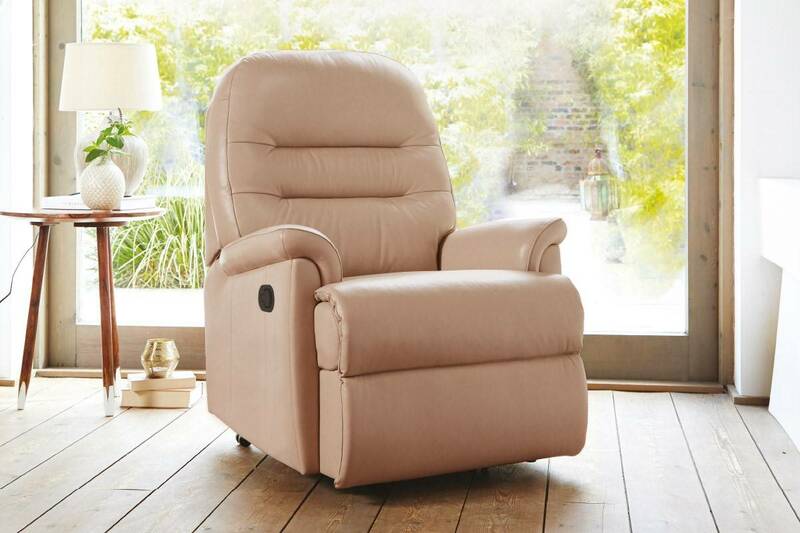 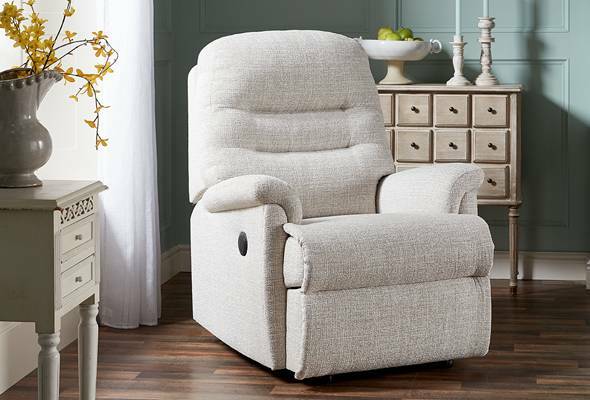 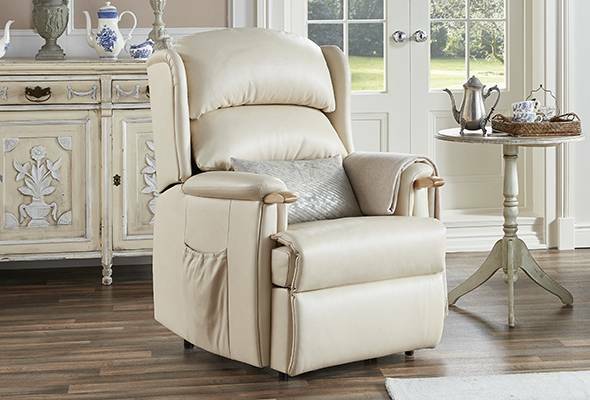 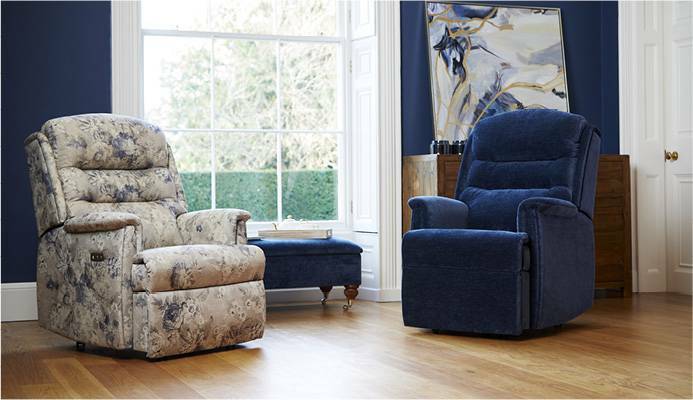 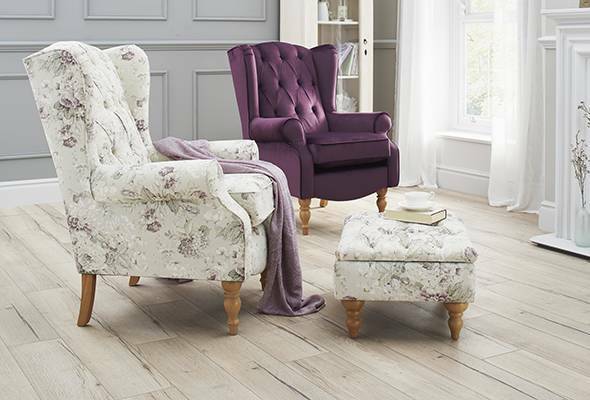 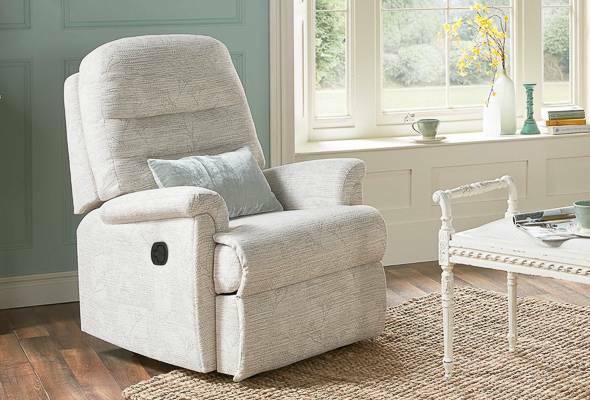 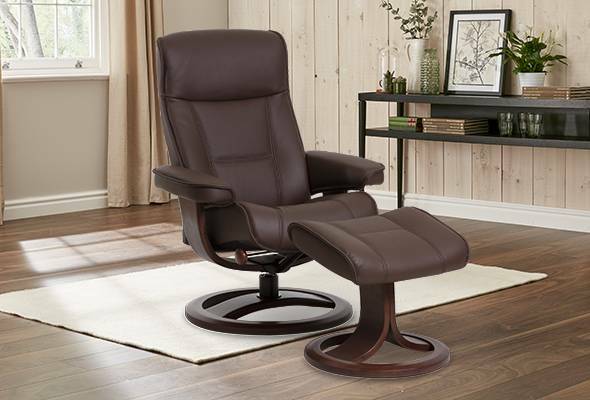 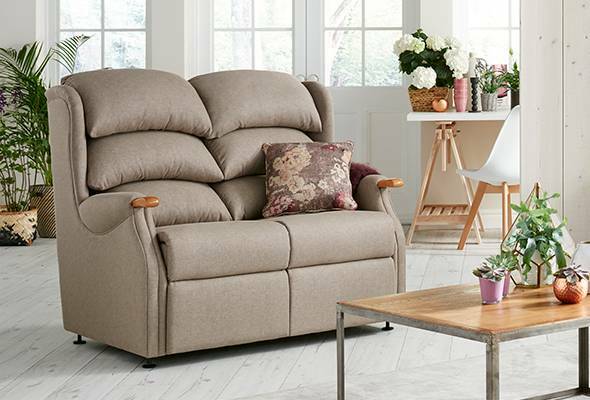 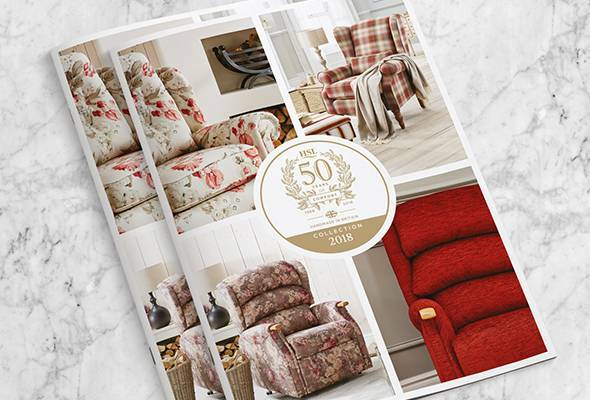 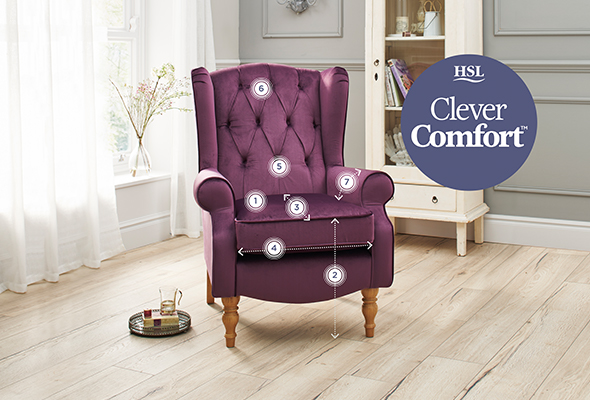 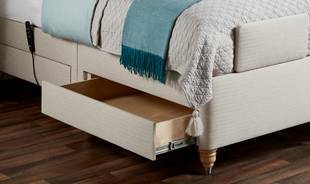 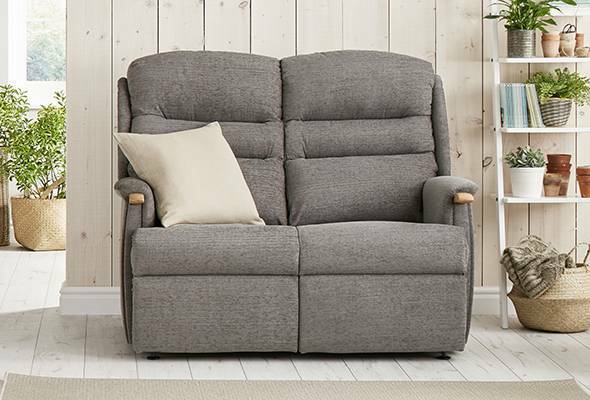 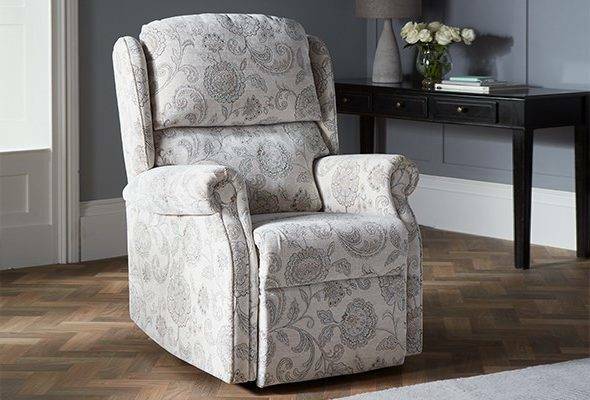 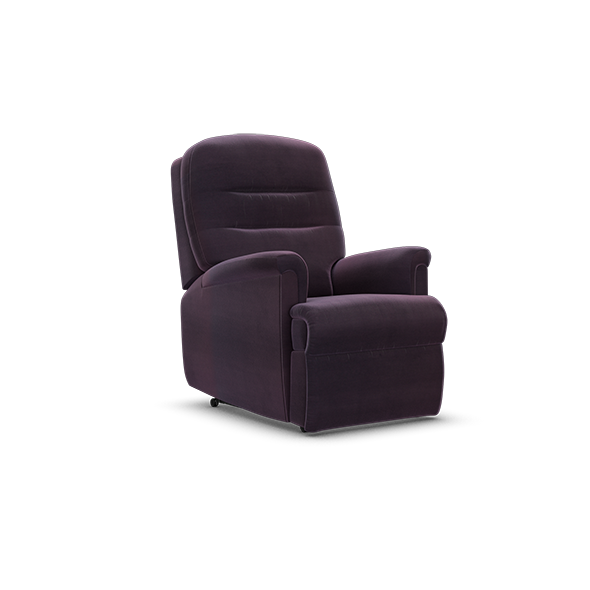 Carefully designed to ensure your arms rest in the most natural position and your feet touch the floor, the Penrith armchair will make you feel completely at ease. Seat Height 17" 19.5" 19.5"
Seat Width 17.5" 17.5" 18.5"
Seat Depth 20.5" 20.5" 21.5"
Overall Height 38.5" 40.5" 41.5"
Overall Width 31.5" 31.5" 32.5"
Overall Depth 37.5" 37.5" 39"